General Subcontractors, Architects, Engineers, Manufacturers, Ministries, Graphics, and Education. 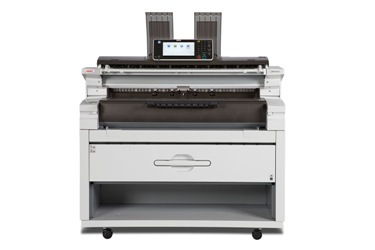 Koch Office Group is an experienced full service wide format print resource. Koch Office Group has been in the business longer than anyone else as we are the LARGEST wide format organization IOWA. We’ve been a partner to our clientele for decades and would like to prove our expertise to you as well. Because we had over a century of learning, we offer the most. 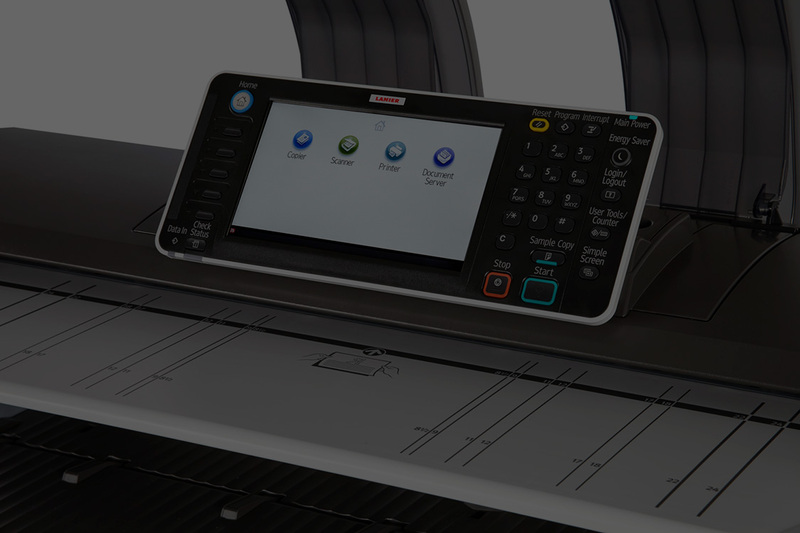 Our printers have an exceptionally long life expectancy as we use the highest rated products on the market.